Blu-rays are digitally encoded versions of your favorite movies and TV shows. Their playing are trapped on physical platters. If you want to watch something, you have to find the disc, slide it into a Blu-ray player and flip your TV to the proper input.If the Blu-ray players or Blu-ray drive happen to be not in work, you will lose your Blu-ray playback. It is the time to backup your a bunch of Blu-ray to Google Drive, the top Cloud Storage. As a bonus, ripping your Blu-ray to Google Drive with a common video format extends your viewing options to your phone, tablet, Roku box, game console, and more. So how to convert your Blu-ray movie library to digital files for uploading to Google Drive? 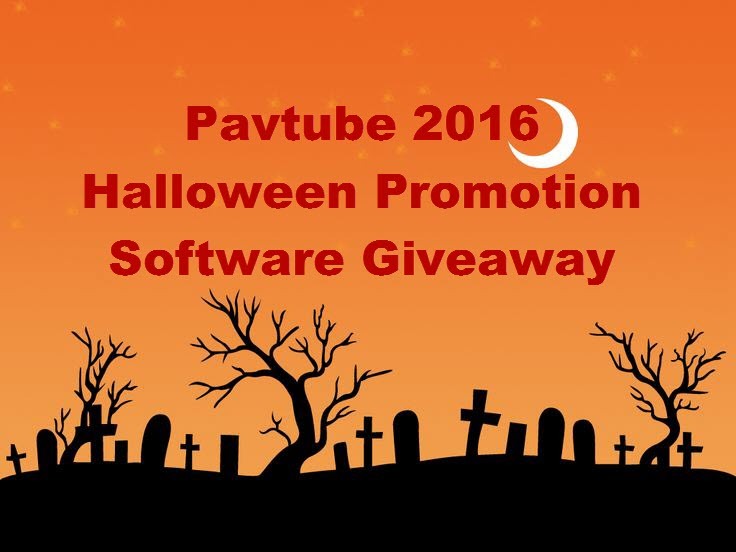 Considering the price and the integrated functions, Pavtube Video Converter Ultimate is no doubt the best choice. This Blu-ray ripper can turn a real-world Blu-ray into a digital file with H.265, M3U8, MKV, AVI, MP4, etc for uploading to Google Drive. For the video size limit of Google Drive, the built-in editor also allows you to extract Blu-ray clips with the very part you want. Or, you can just choose to rip certain chapters of the Blu-ray as you like. Mac users should use （ Mac）. Run the Blu-ray to Google Drive software and click “Load file(s)” icon to load Blu-ray movies for converting. You can also import movies files from Blu-ray folder, ISO image files. Click “Format” and through the profile to select Google Drive highly compatible format like MP4, MOV from “Common Video” profile list. For those who wanna upload Blu-ray files to Google Drive and share on tablet or phones, you can choose a certain preset like iPad as target format. Tip: You can click settings button to customize the output parameters, such as resolution, bitrate, etc. Lower bitrate will result in smaller size. After all settings, click “Start conversion” button to rip Blu-ray to Google Drive. When the process finishes, open the output folder to locate the generated file. 2. On the left, click New. 4. Select the file you want to upload. 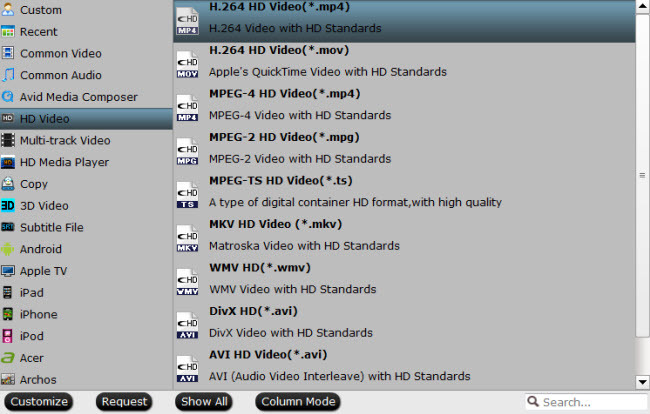 To select multiple files, press Ctrl (PC) or Command (Mac) and click all the files to upload. 5. You’ll see a box that shows the progress of your file upload. To open the file, click the filename. To close the box, click the X.Then, wait for your files to upload. The speed of your internet connection will determine how long the upload takes. If a file upload fails, Drive displays a “Retry” option next to the failed file or folder. Select “Retry,” and the failed files will be re-uploaded. This works even for folders filled with hundreds of files.Once you’ve liberated your Blu-ray movie library and upload the ripped Blu-ray to Google Drive, you’ll have made it available for viewing anytime, anywhere—not just on the PC that houses the files. How to Add DVD Movies to Microsoft OneDrive?